In March 2018, the City entered into an agreement with SolEd, a solar financier, to assist with the City’s efforts to install solar at a few of our facilities: City Hall, downtown parking garages, the Albert J. Boro Center, and others. 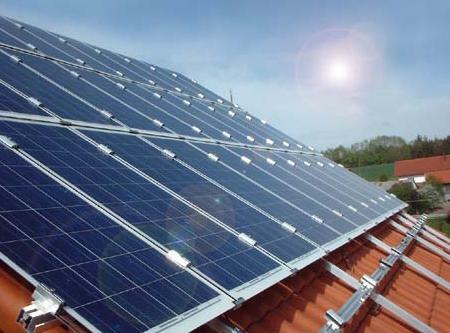 A solar financier, in this case, allows the City to receive solar-generated power without capital investment by agreeing to purchase power at an established price for a fixed term. Since the 2018 agreement was executed, our staff, as well as SolEd representatives, have requested that changes be made to the original agreement based on new developments in solar technology and upcoming changes to City Hall, such as reconfiguration of parking lots. At Tuesday’s meeting, the City Council will consider approving an amendment to the 2018 agreement, which incorporates changes such as increasing the agreement term from 20 to 30 years and adjusting the energy pricing.